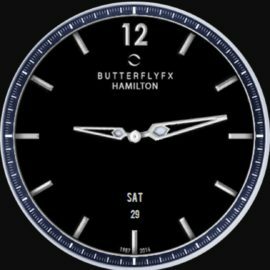 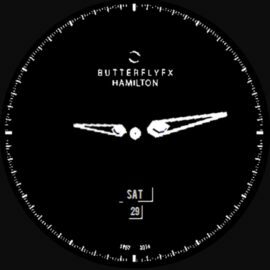 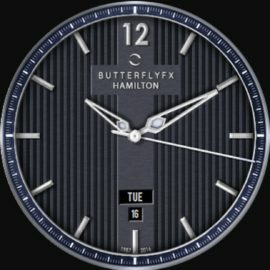 Please could you put the date in the article title – it just makes it easier when looking at a list of watch face friday titles to know when they were published and whether i have read it or not. 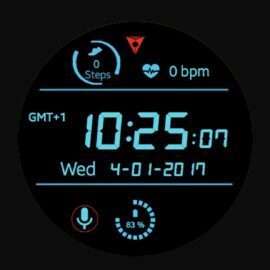 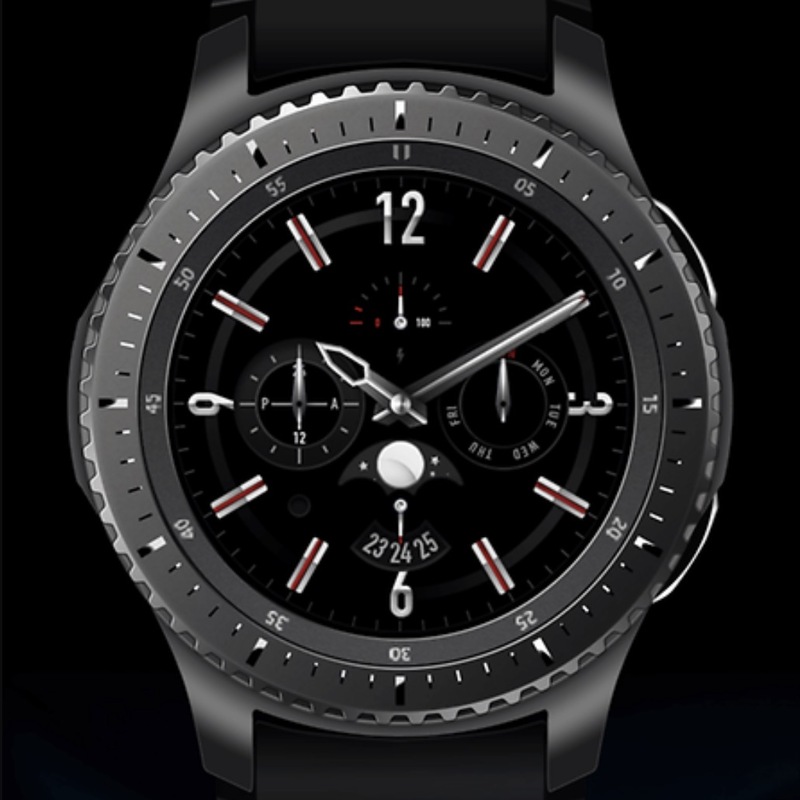 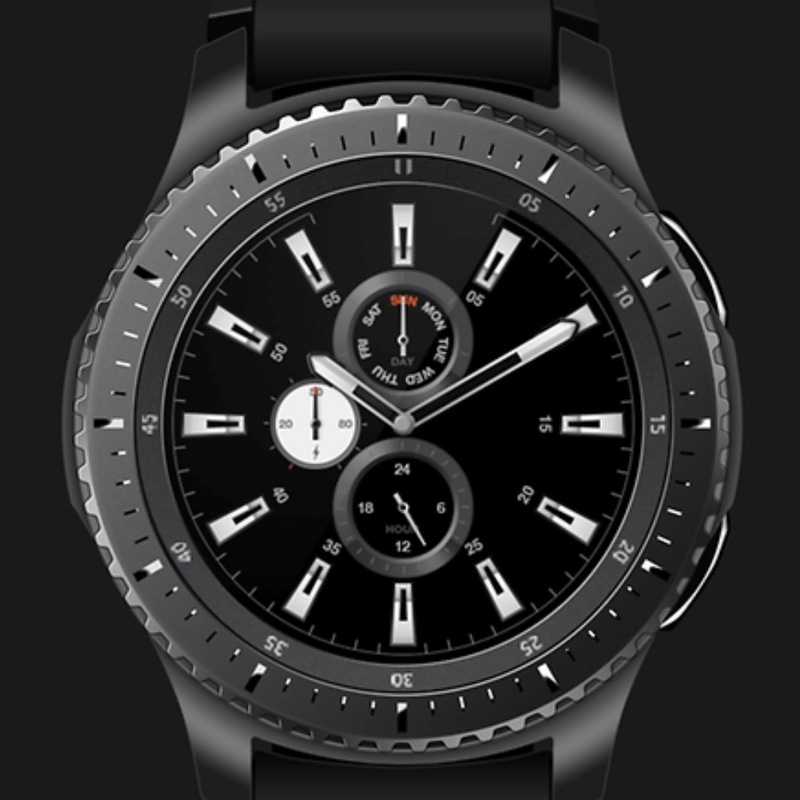 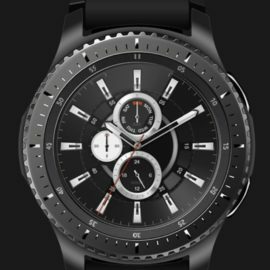 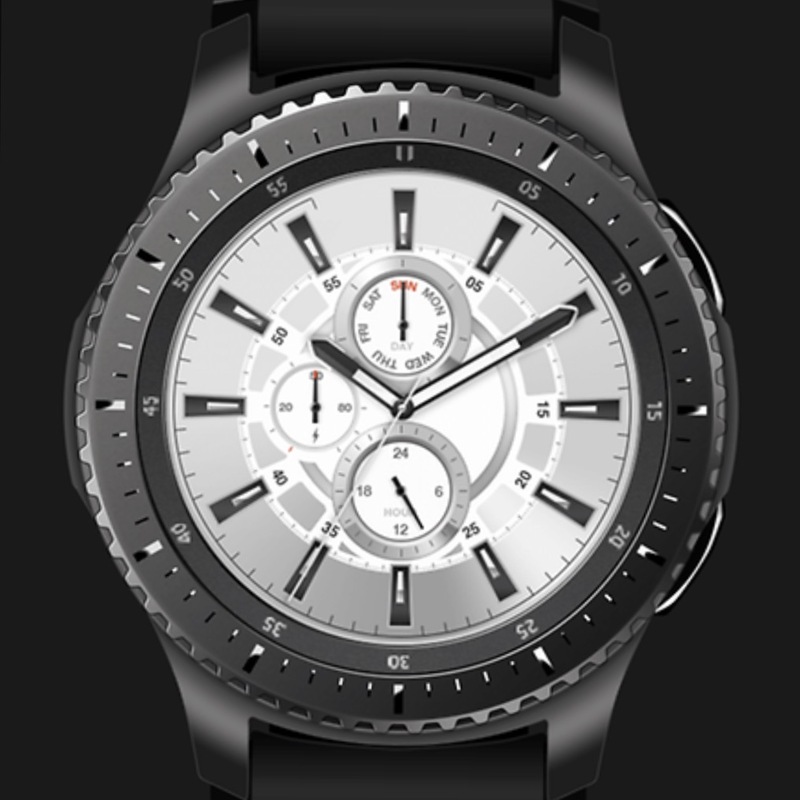 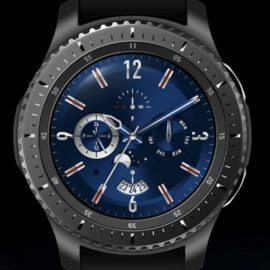 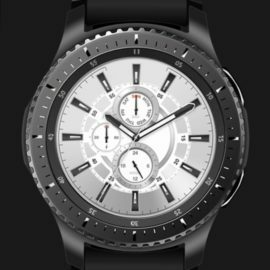 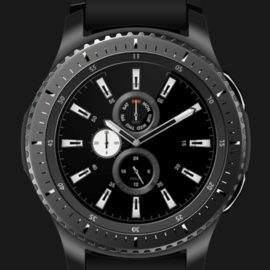 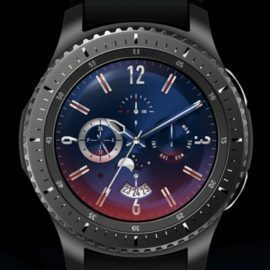 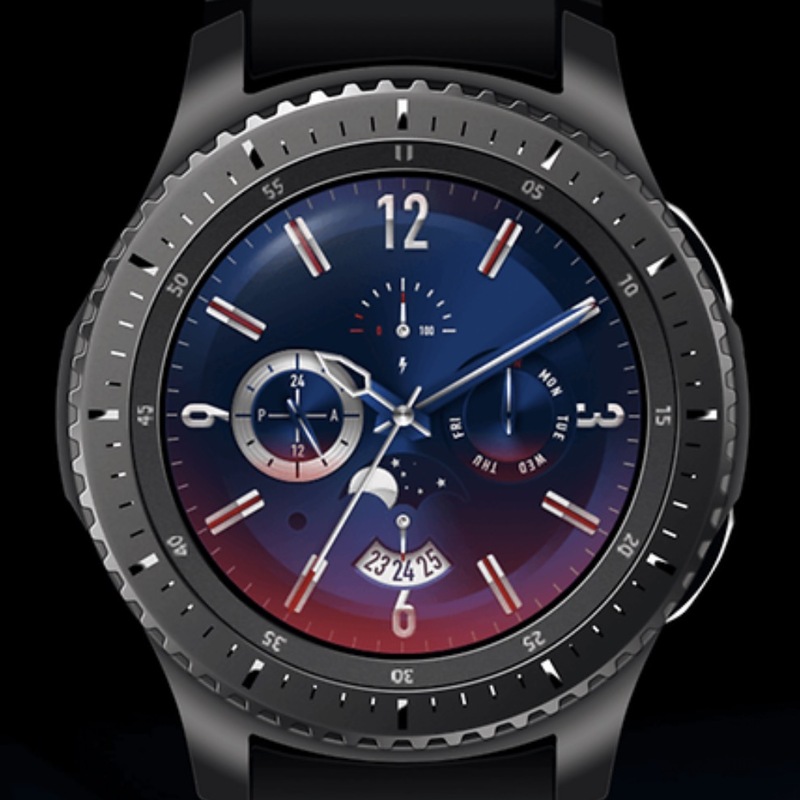 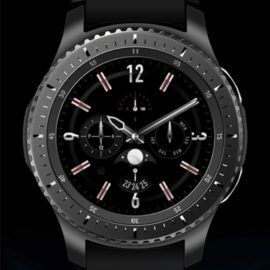 It would be nice to be able to customize Gear S2/S3 watchfaces like Android Wear allows. 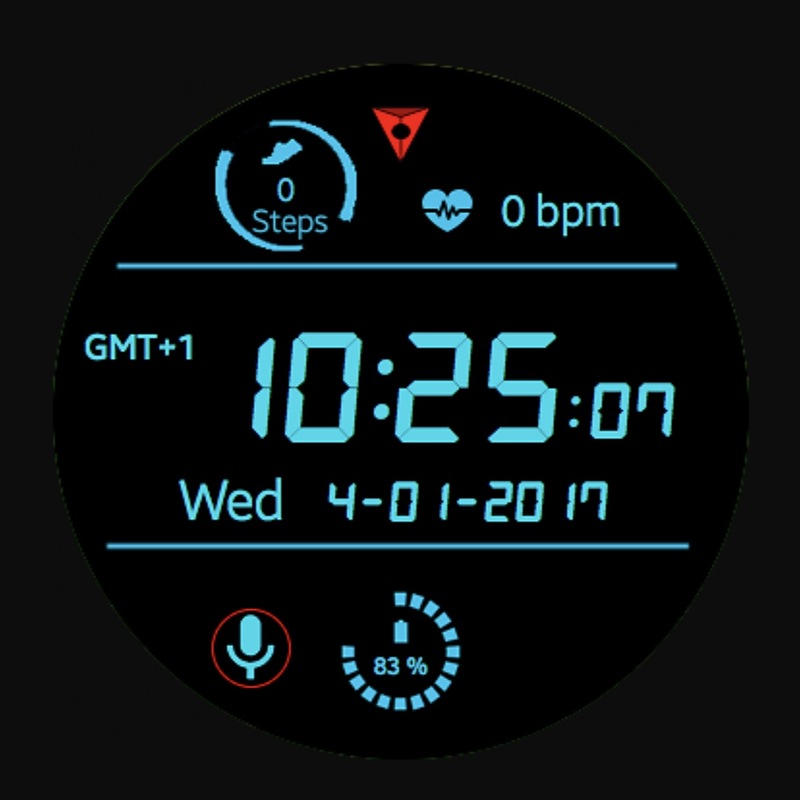 The devs for Galaxy Gear watchfaces don’t provide the information needed. 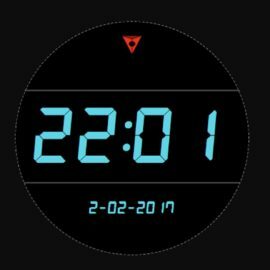 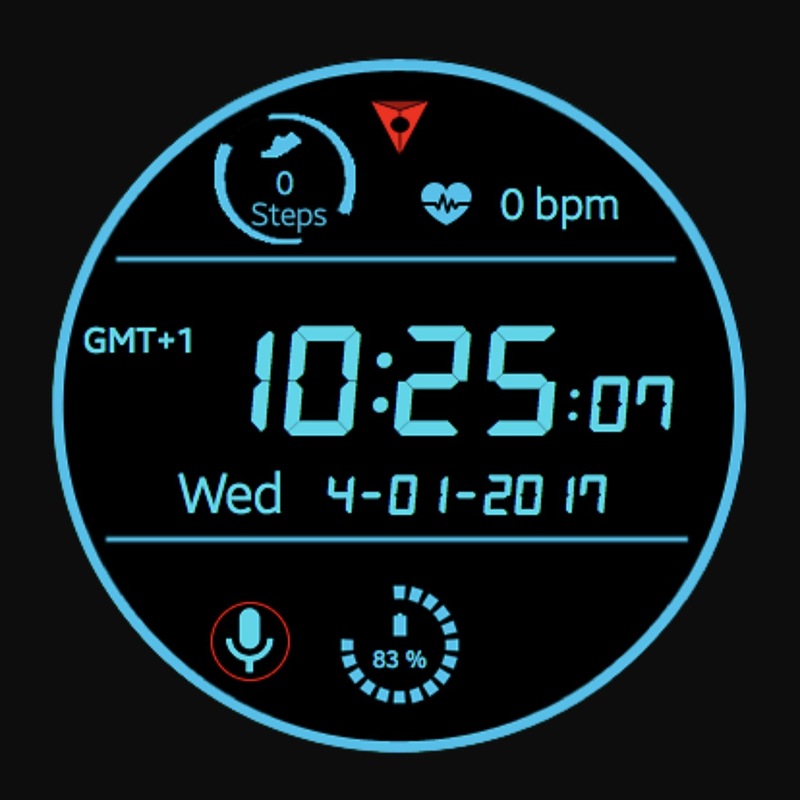 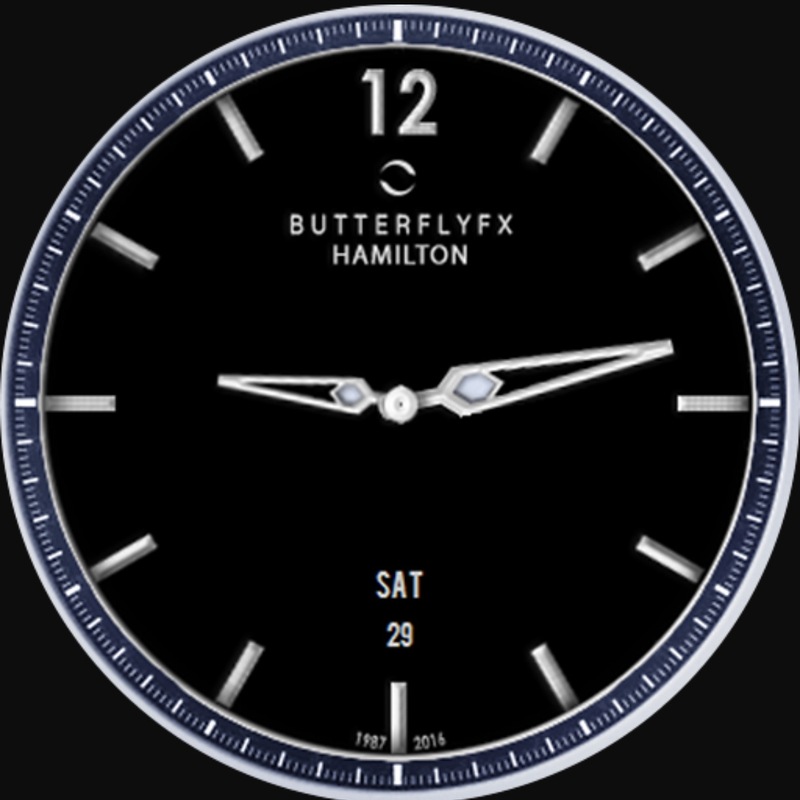 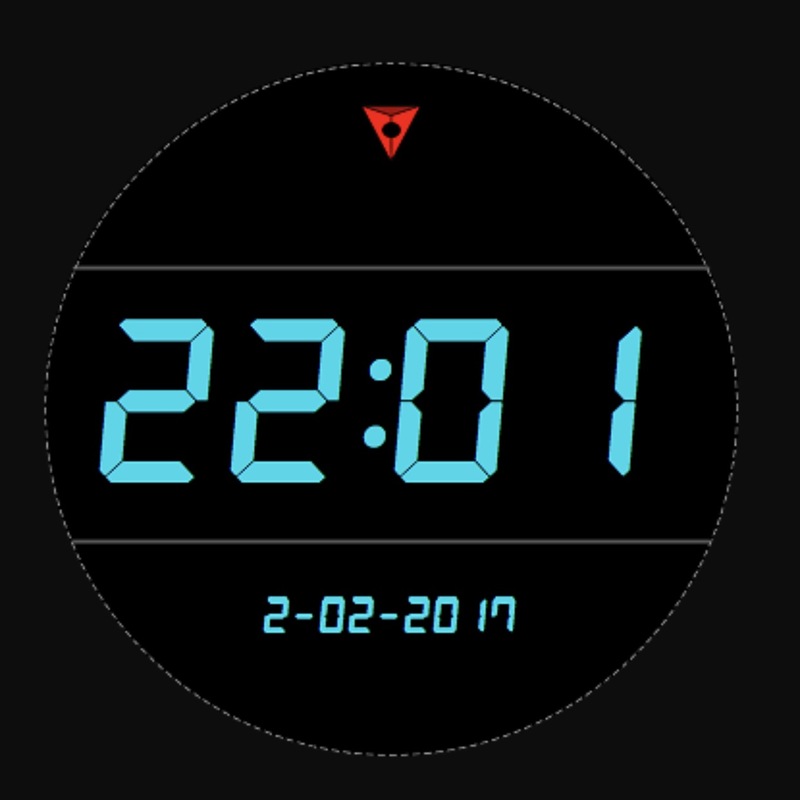 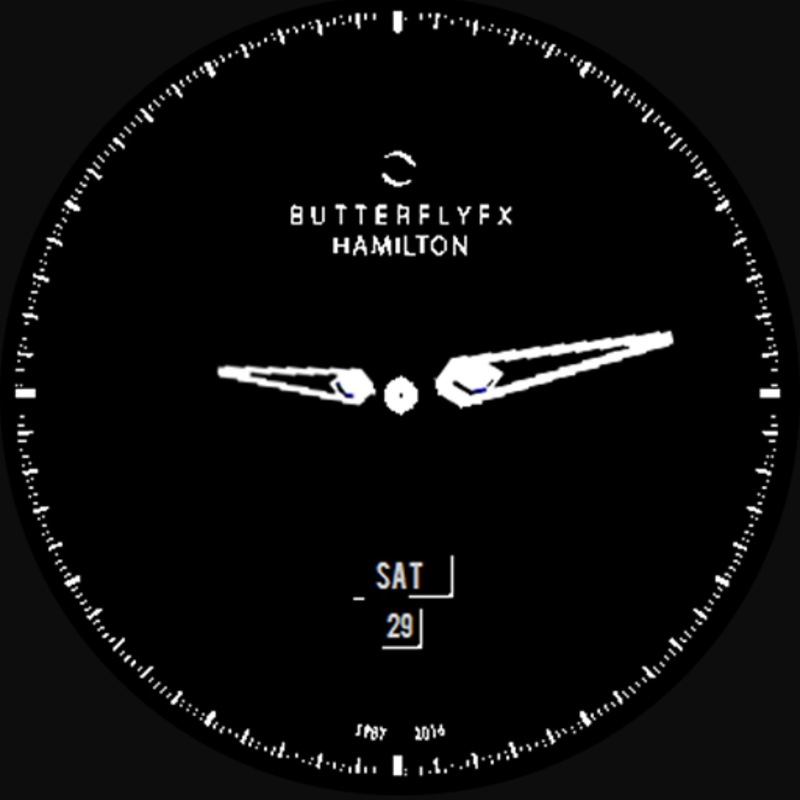 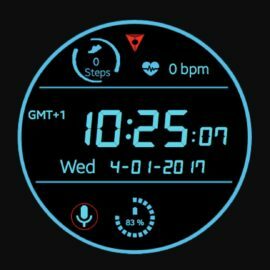 Customizing a watchface to display the information wanted is a huge necessity.